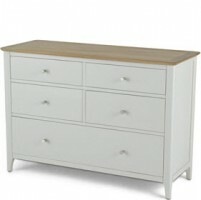 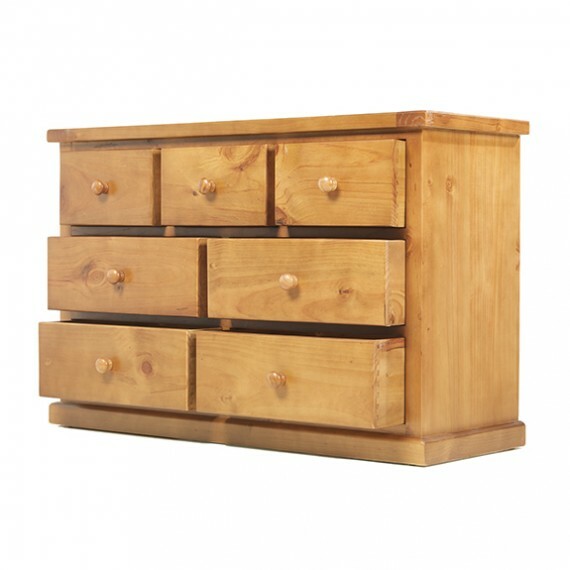 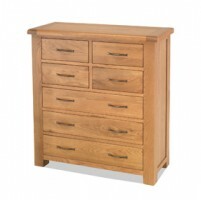 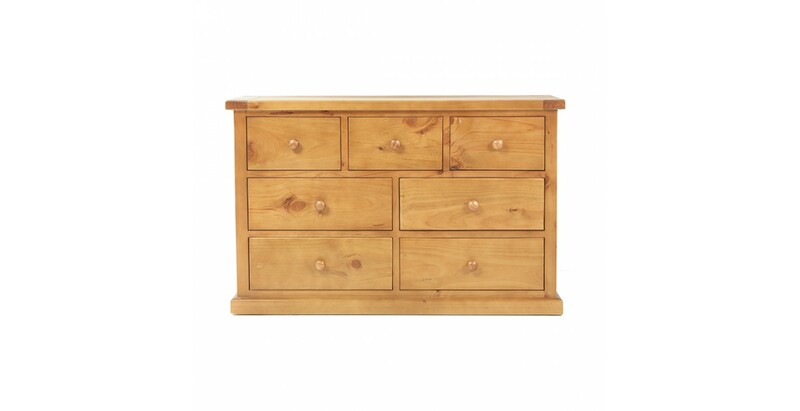 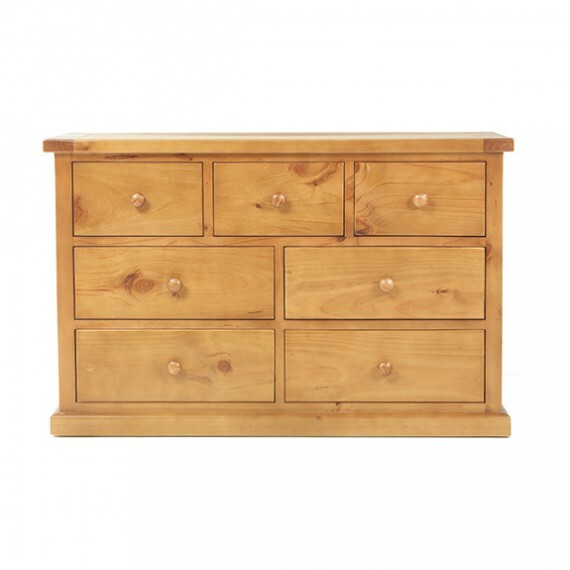 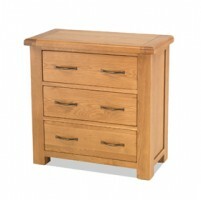 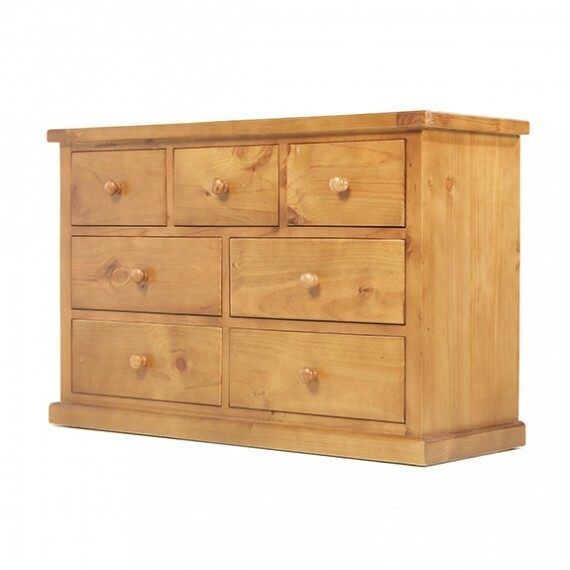 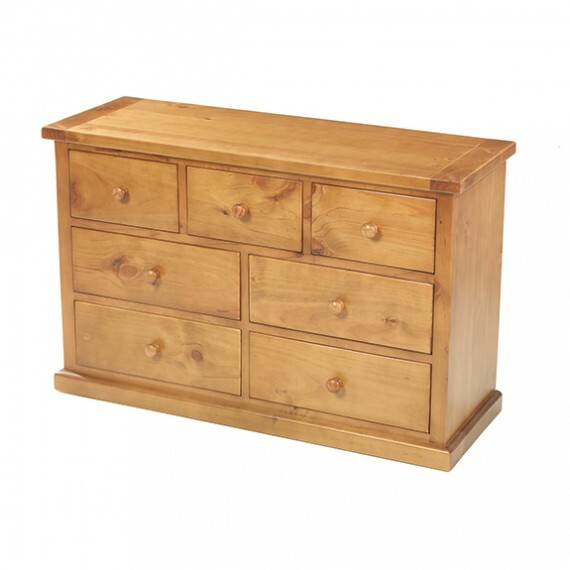 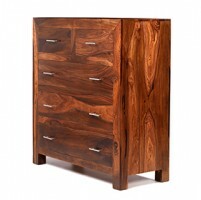 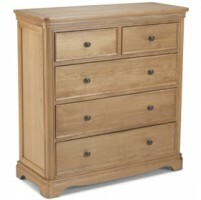 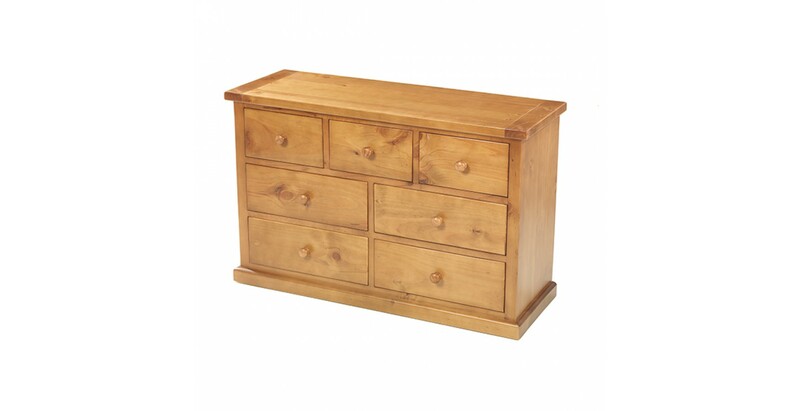 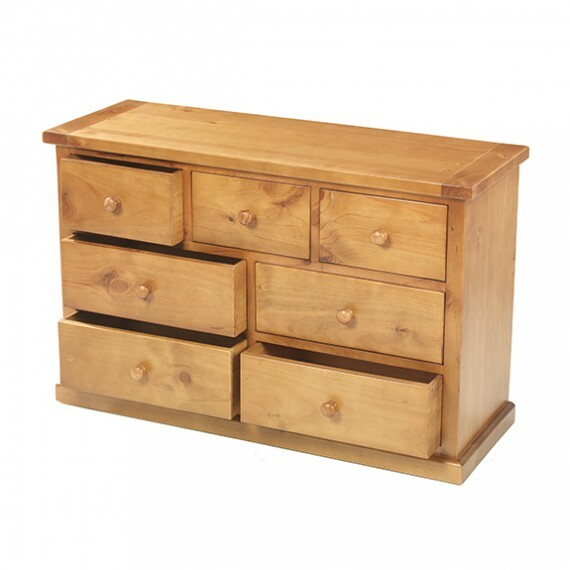 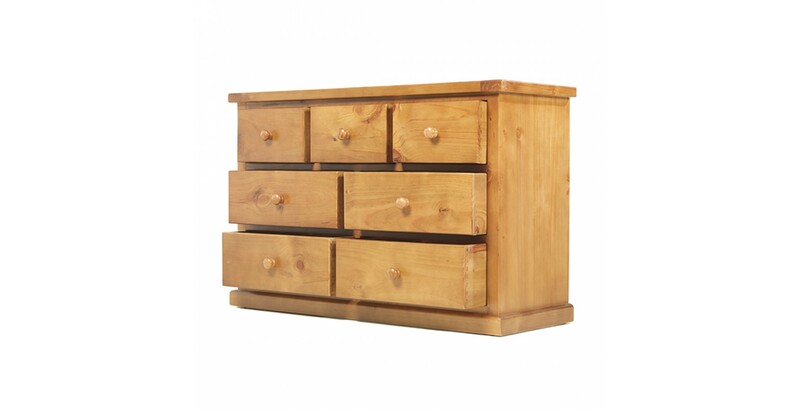 Low and wide to make great use of space beneath windows or even in a hallway, this reassuringly robust chest offers substantial storage space in its seven dovetailed drawers with chunky wooden knobs. 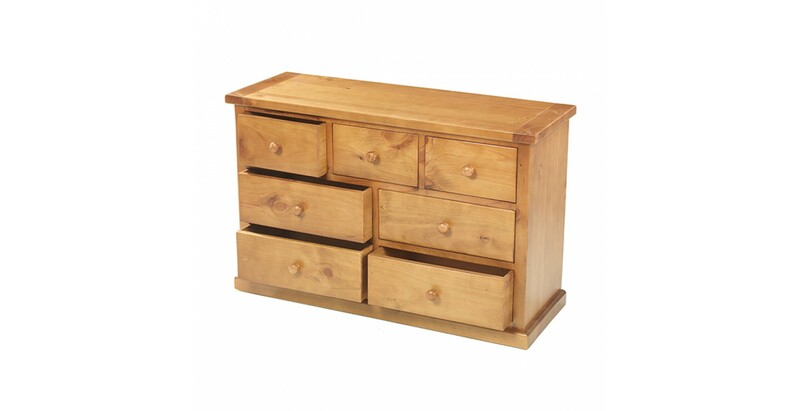 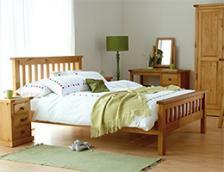 Crafted from thick solid pine then given a light oak stain and a protective matt lacquer to bring out its natural beauty, its clean, modern lines will look superb in any décor. 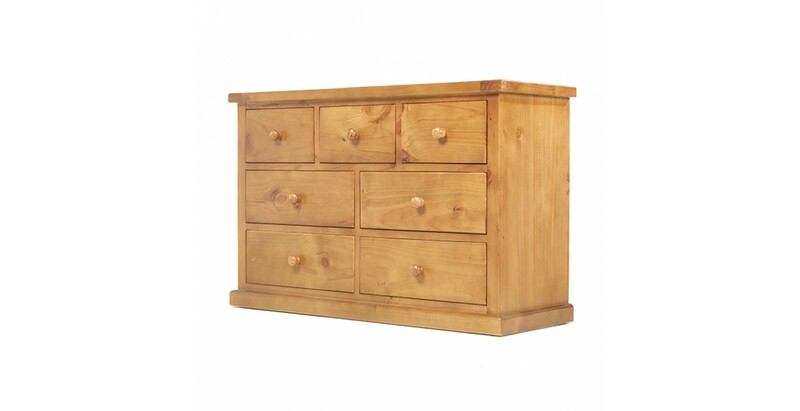 Use the surface to display photographs or ornaments and add other pieces from the range to create a look that's full of modern rustic character.